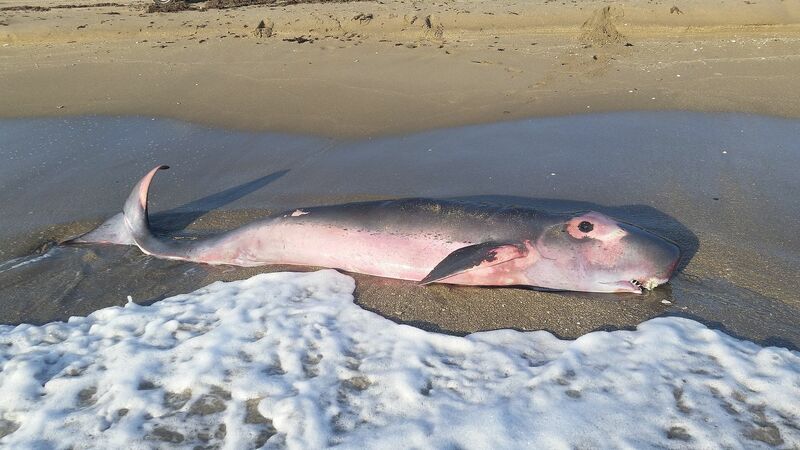 The Pygmy Sperm Whale is a very rare and relatively small-sized species of whale. 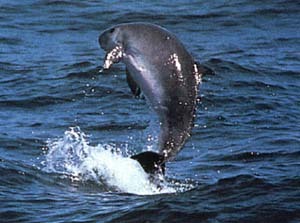 The Pygmy Sperm Whale is one of the three species of toothed whales in the sperm whale family. These creatures are rarely ever sighted at sea and most of what’s known about them is gathered from examining stranded individuals. The Dwarf Sperm Whale is one of only two cetacean species that can eject “ink” to scare off would-be predators. The Dwarf Sperm Whale is one of only three surviving species in the sperm whale family. These creatures are very rarely sighted out at sea, so the much that’s known about them is gathered from studying stranded carcasses. This species holds the position of the smallest in size of true whales. At the most they will grow up to 2.7 m (8.9 ft) in length. Hence, they are even smaller than some dolphin species.